A former U.S. 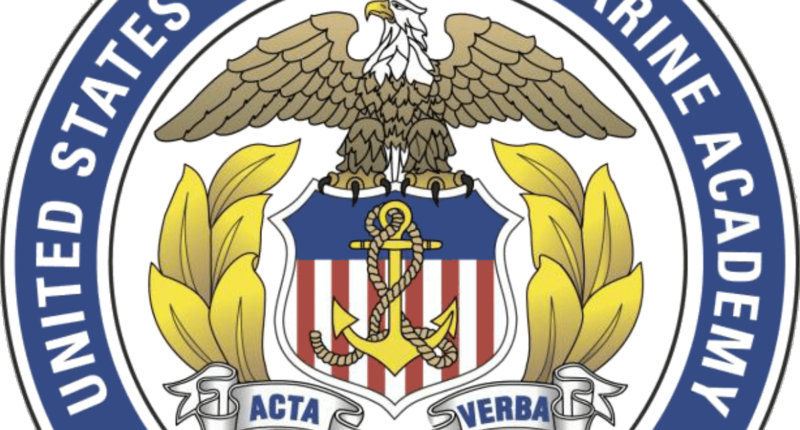 Merchant Marine Academy soccer player has sued seven former teammates and three coaches. The unidentified player, known as “John Doe” in the lawsuit, claimed his one-time Kings Point teammates had verbally and physically abused him, according to a story in Newsday. 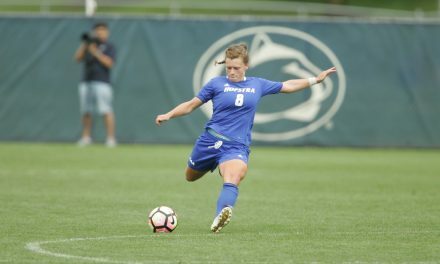 The player said that included sexual assault and that his teammates’ conduct was never stopped and sometimes encouraged by coaches, says a federal lawsuit that was filed last month. The lawsuit seeks $5 million and punitive damages and interest. Seven seniors on the 2016 team were named as defendants, including former head coach Michael Smolens and assistant coaches John Fitzgerald and Geoff Cochrane. The Academy was not named as a defendant, but is the subject of a civil suit by the same man that also seeks $5 million in damages, the newspaper said. According to the first lawsuit, John Doe claimed that sexual and emotional abuse occurred during a bus trip to Baltimore. The player alledged he was held down and sexually battered by several players, Newsday reported. The suit was filed in Central Islip, N.Y. Aug. 31.